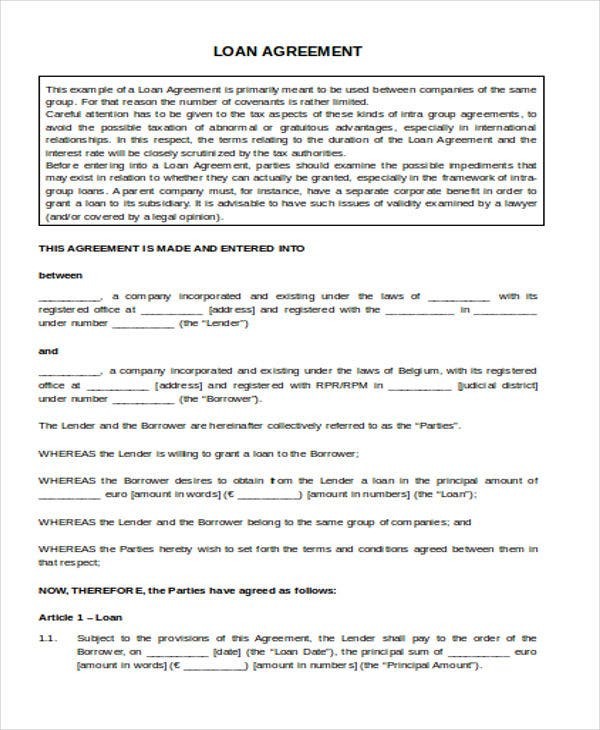 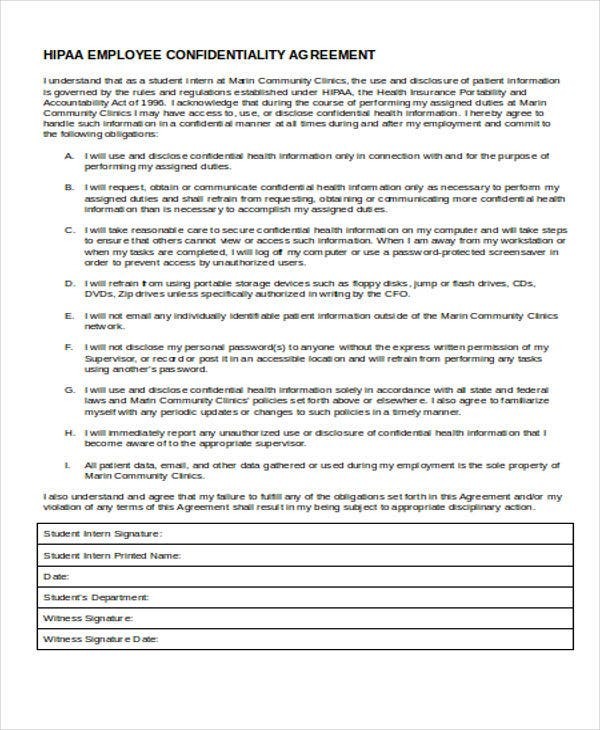 There are a variety of agreement forms that can be used in a lot of processes. 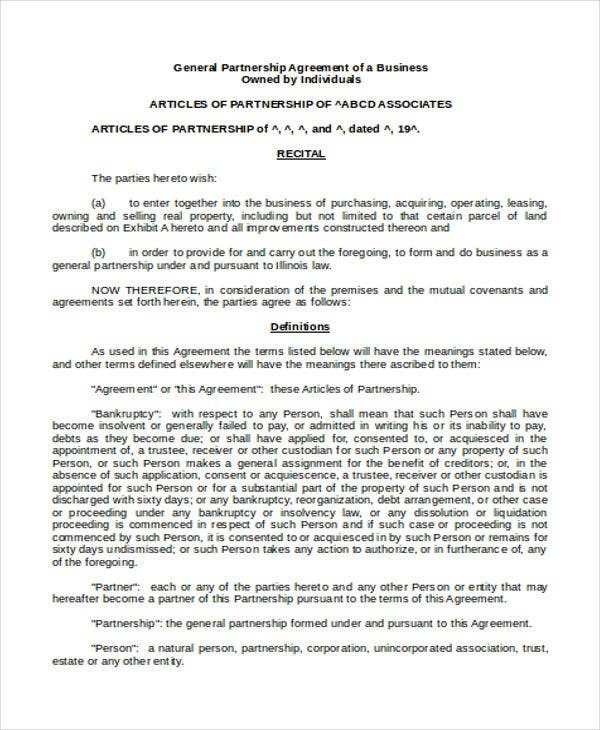 They can be for a contract agreement, legal concerns, purchasing transactions, a partnership agreement, or an agreement of scope and limitations. 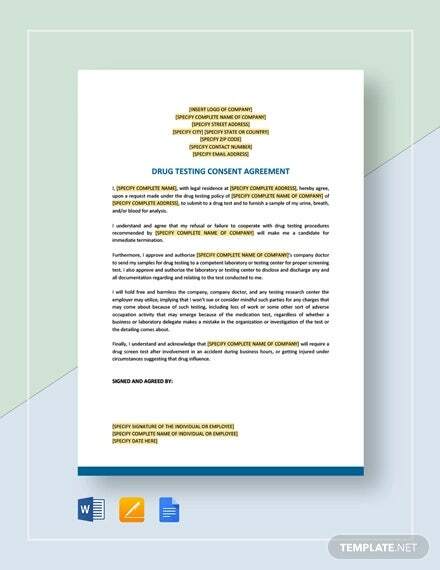 Agreement samples are created to assure that the parties involved in a contract are aware of the things that they need to execute, follow, and / or maintain within the duration and validity of the agreement. 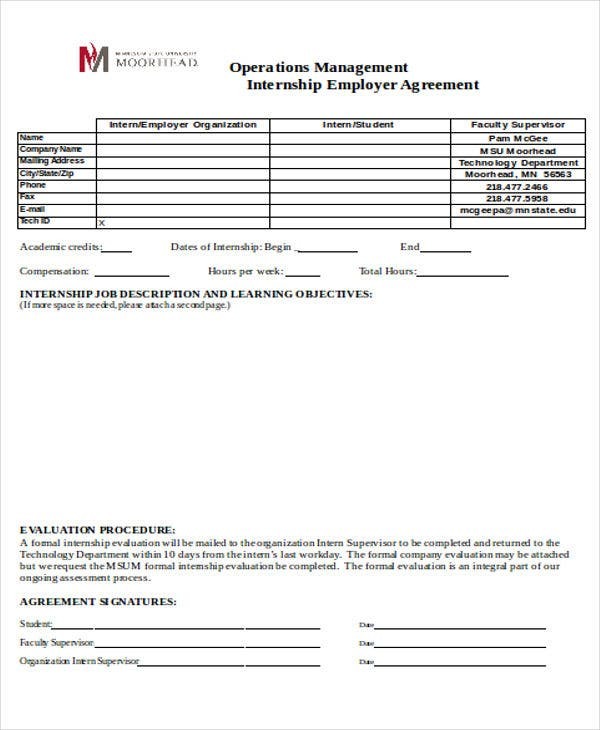 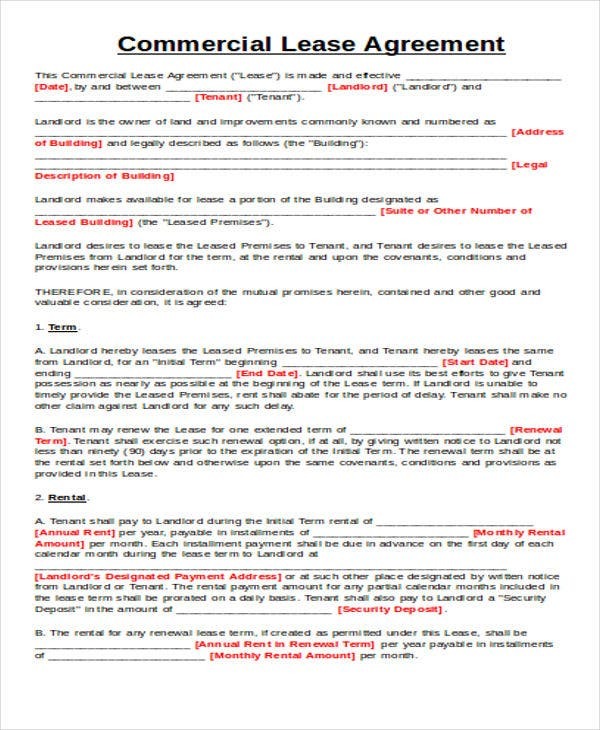 An agreement template can help you a lot in creating a complete and well-created agreement document. 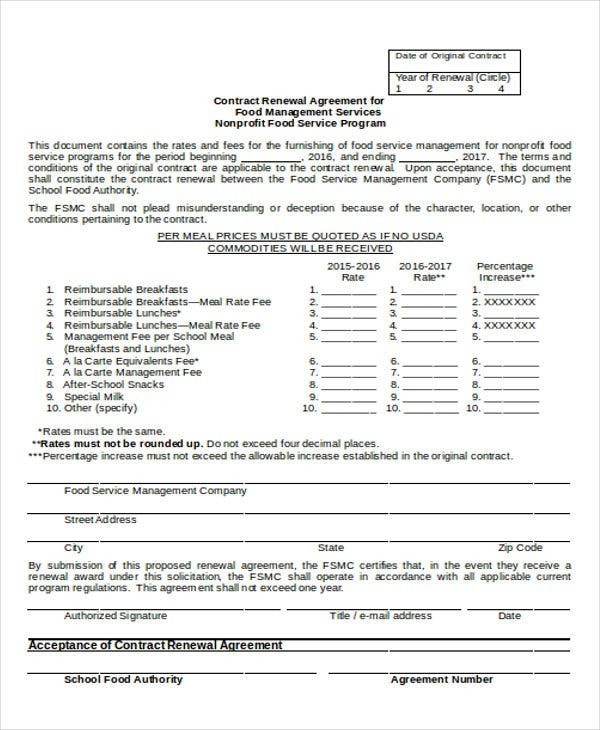 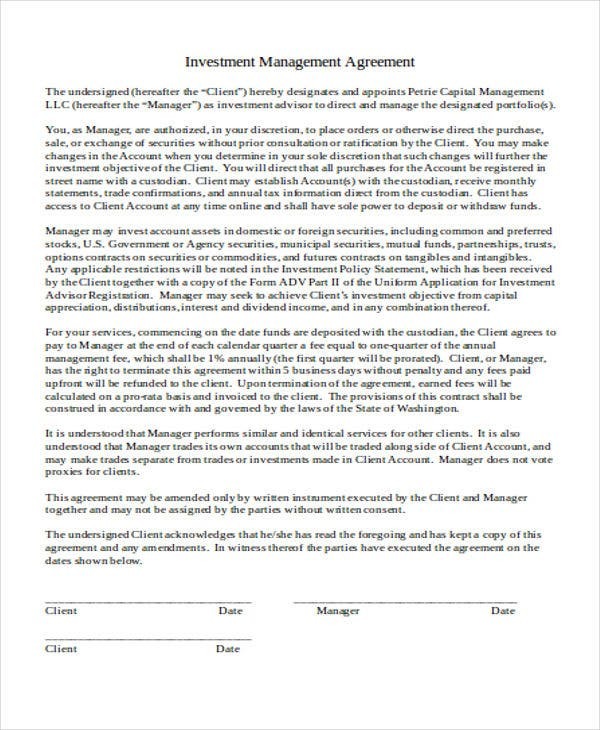 With that, we have listed a number of agreement templates in Word which you may all use as guides in creating the appropriate agreement form that you need for a specific transaction. 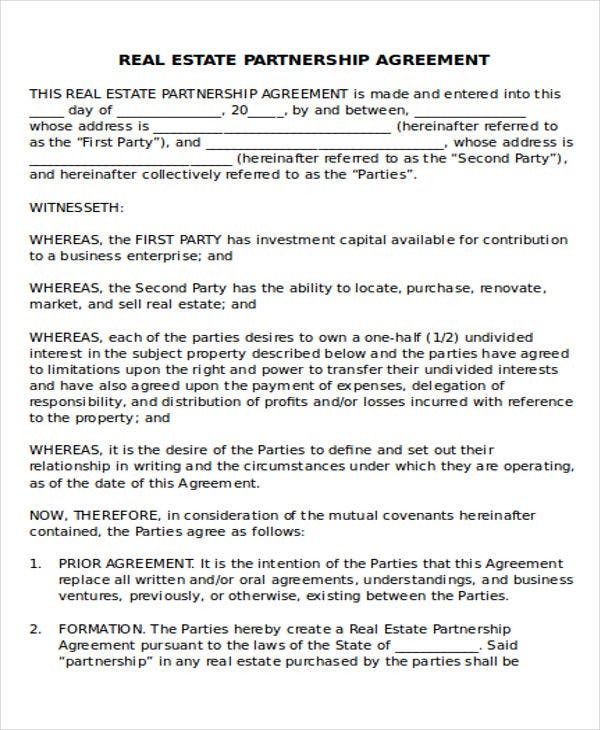 Identify the kind of agreement that you would like to create. 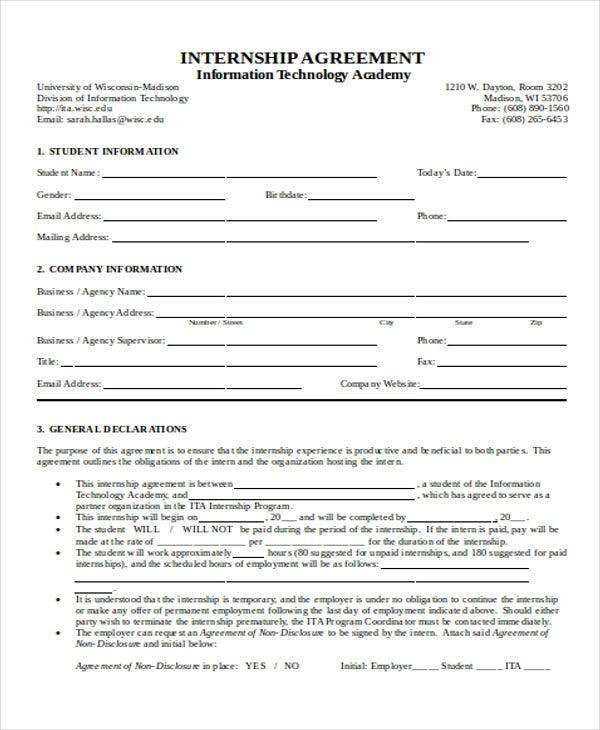 Open a Word document and be guided by the templates that we have for you in this post. 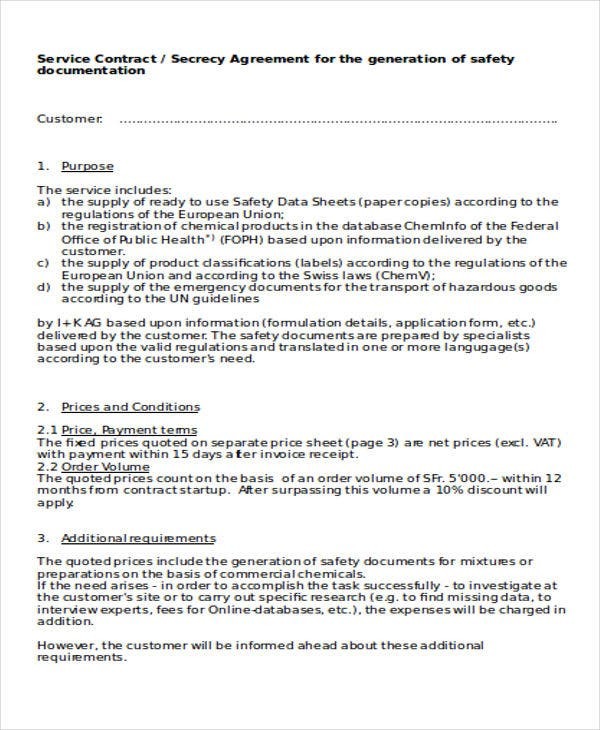 Properly plot the items that you would like to discuss. 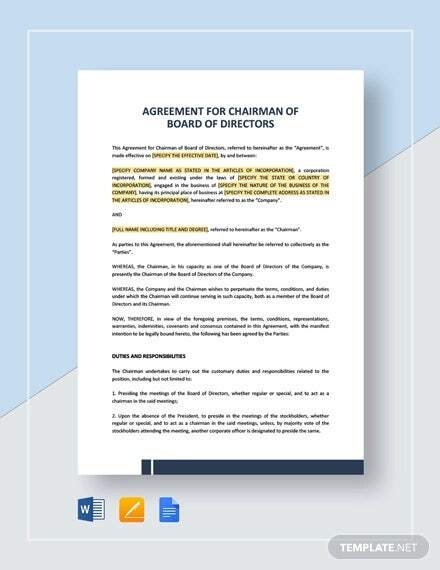 Make sure that you have an organized listing of the agreement content so it will be easier for all the entities involved in the transaction to understand the entirety of the agreement. 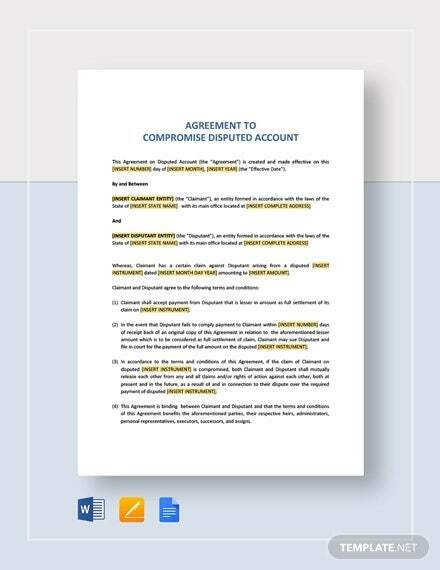 Compare your agreement to other sample agreement documents so you can see whether you have already made a well-organized agreement document. 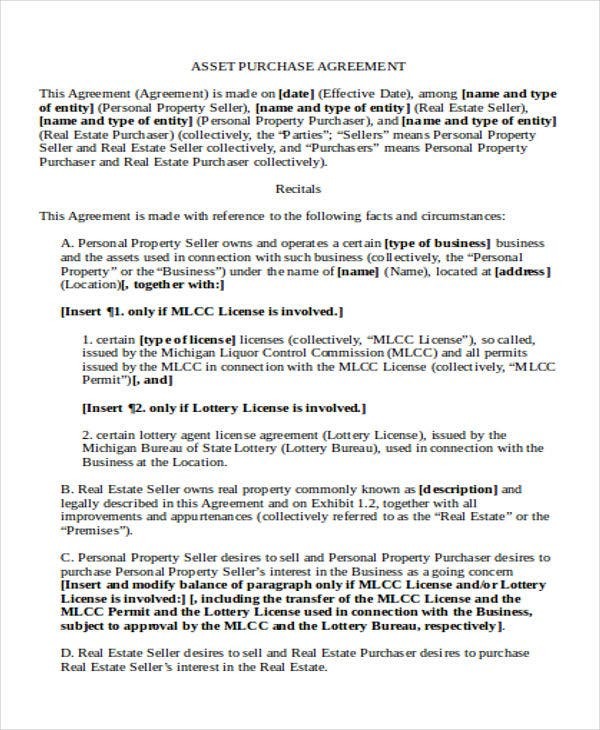 Agreement templates with a complete list of terms and conditions can help all the entities involved in the transaction to be aware of their responsibilities and the things that the other party involved in the transaction needs to provide as well. 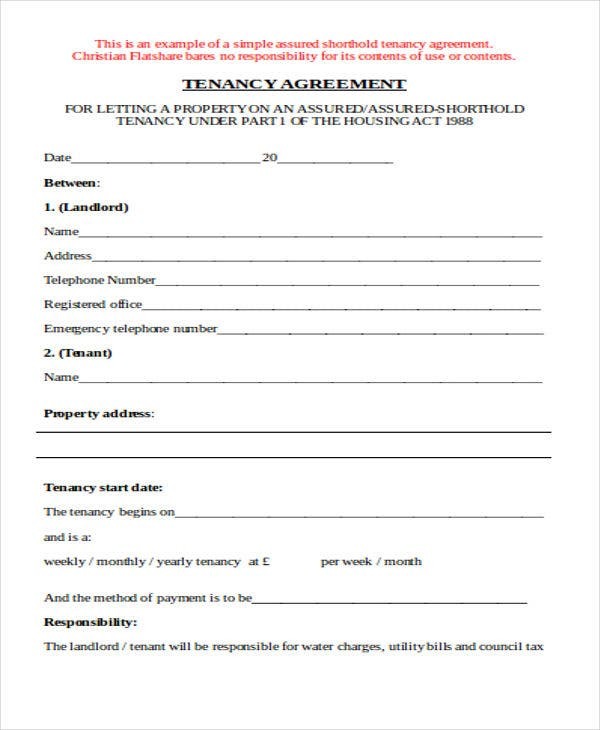 A list of terms and conditions will help all parties involved in the agreement to be at the same page in terms of decision-making. 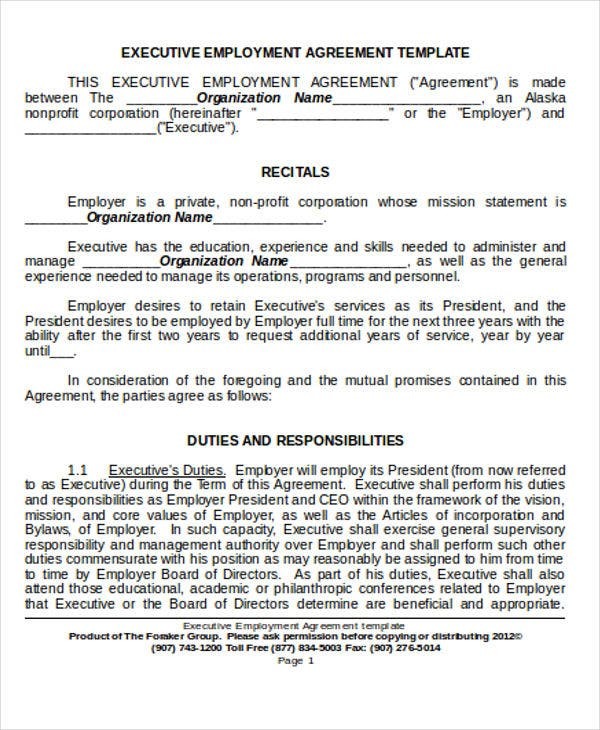 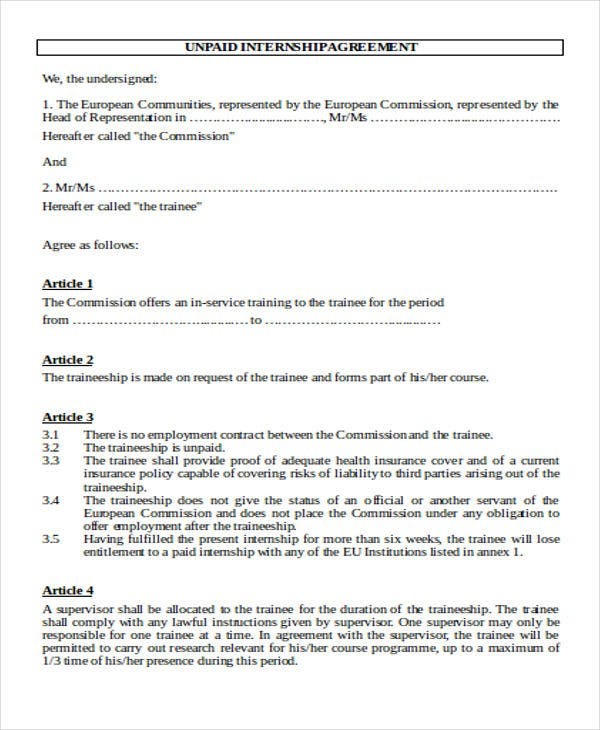 The terms written in an agreement can either be for the implementation of the agreement, or it can also be the terms for the termination of the agreement. 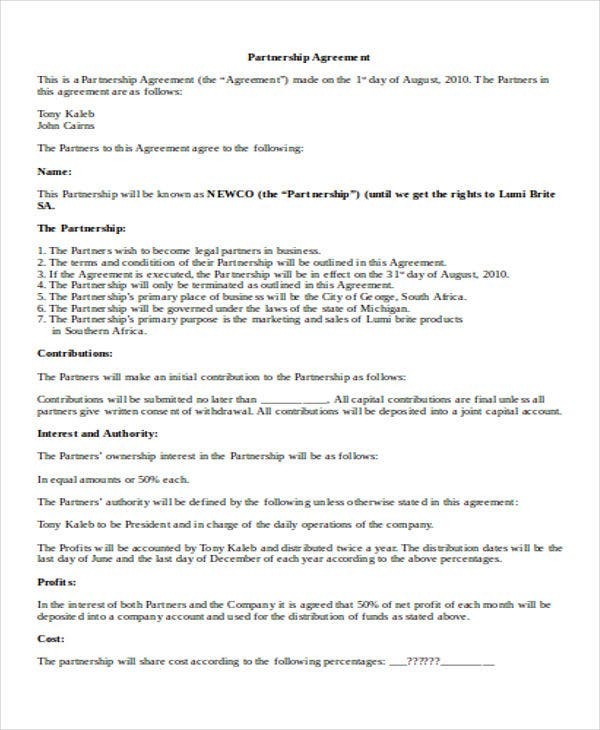 Having all the conditions written in an agreement will allow the parties involved to be aware of their actions and their part in the agreement. 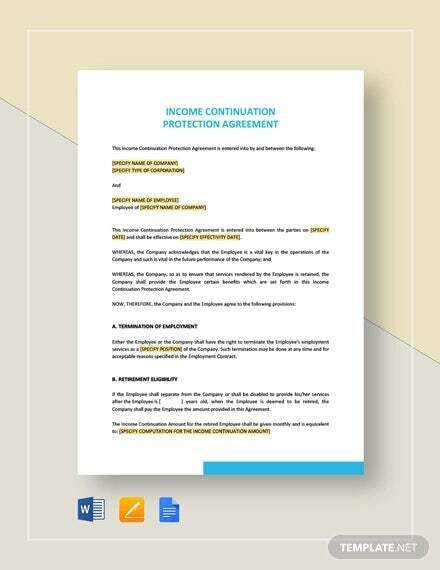 It is truly important to create the terms and conditions of an agreement so that there will be references that can be used should there be misunderstandings and other unexpected events that may occur within the duration of the agreement implementation. 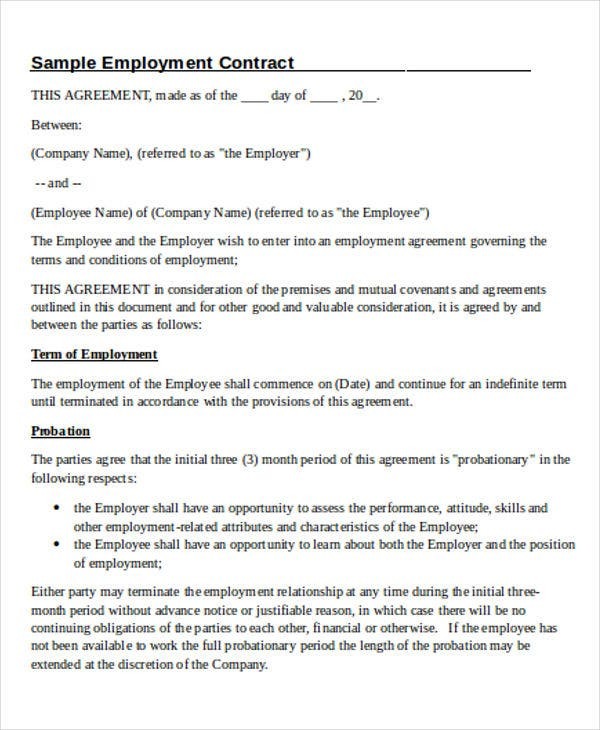 It can be a contract agreement for employment used by a company to assure that the qualified candidate that they hire is aware of the benefits that he / she can get from the business and the list of his / her responsibilities as well. 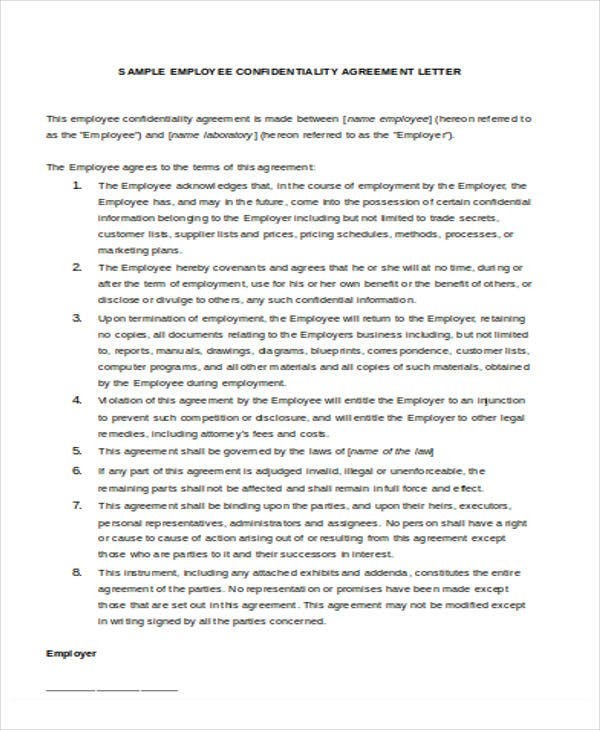 Contract agreements can also be used for business-to-business transactions. 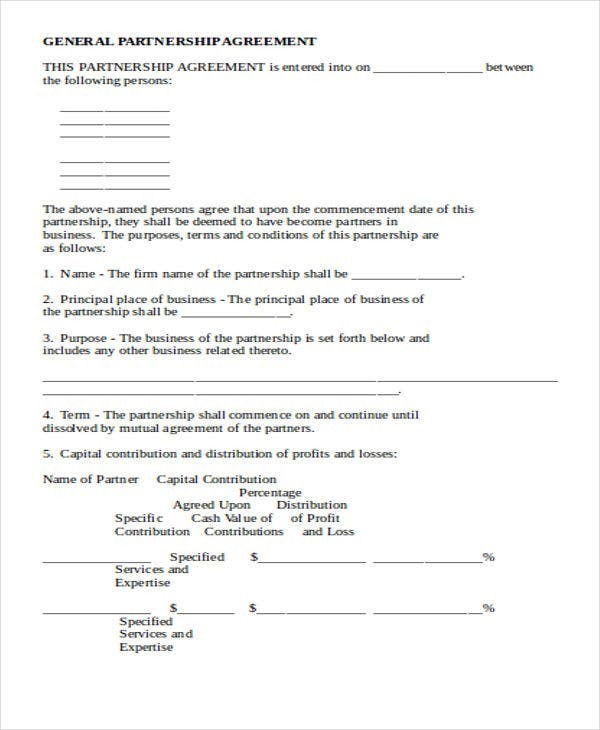 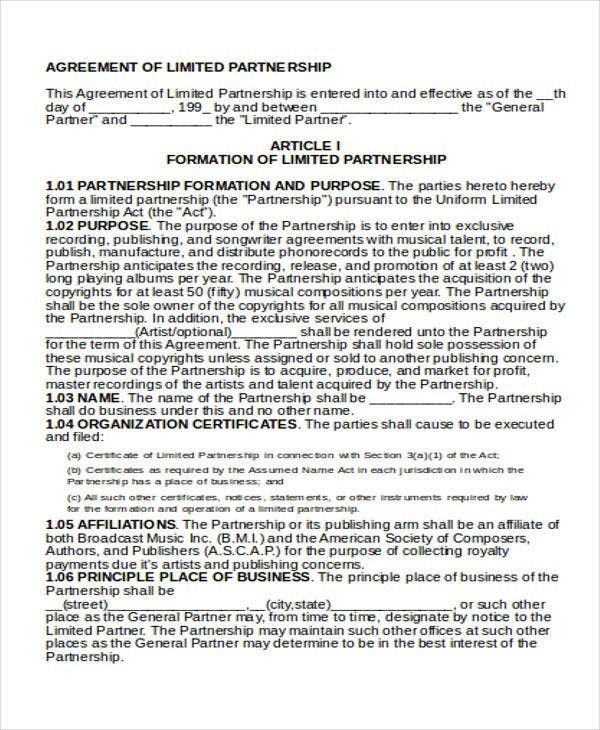 Business contract agreements are created for the purposes of partnerships, sponsorship, project tie-up, and merging, or any other special endeavors that two or more businesses want to engage in. 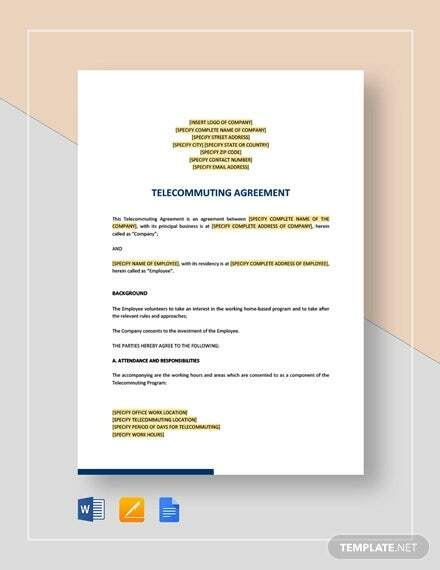 Download any of our contract agreement templates that are applicable for the particular transaction where you, a client, or any other entity is involved in. 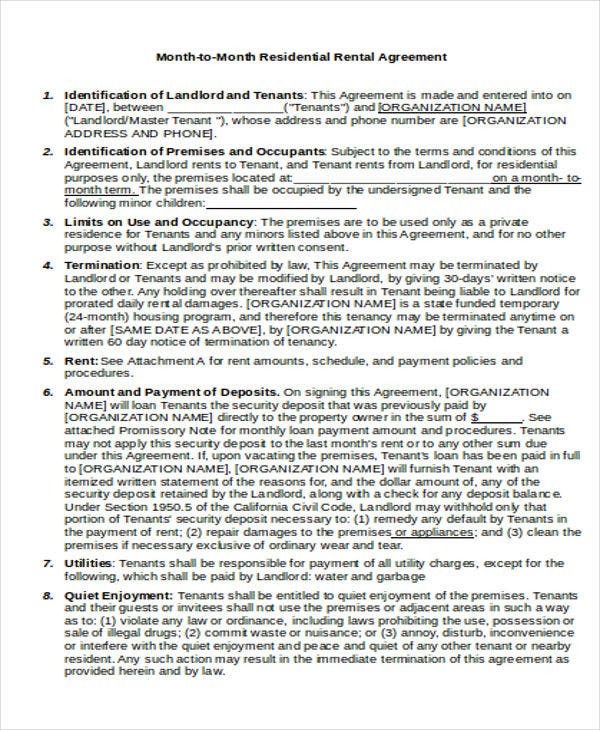 List down the items which are included in the agreement that will be created. 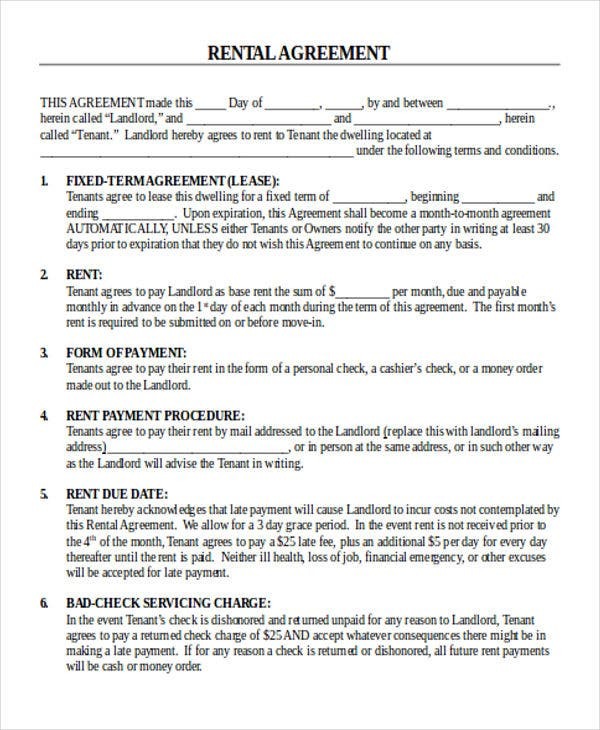 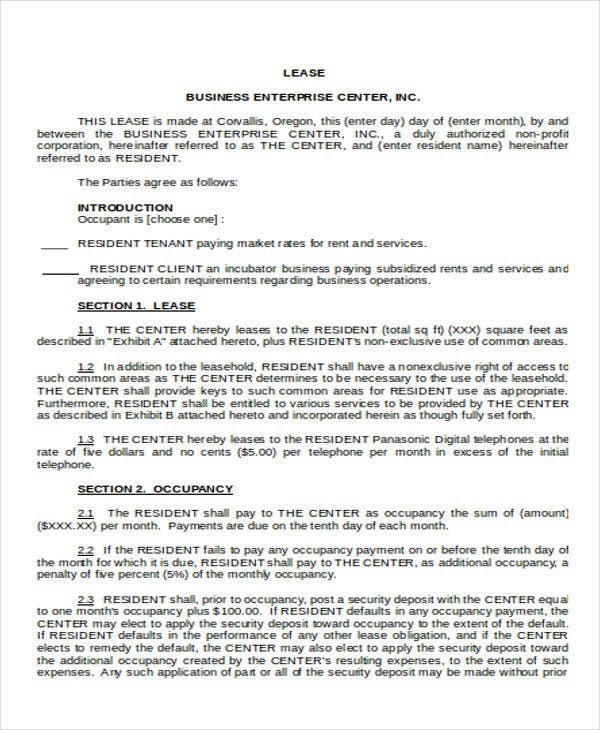 It can be a loan agreement, rental agreement, a sales agreement, or even a commission agreement. 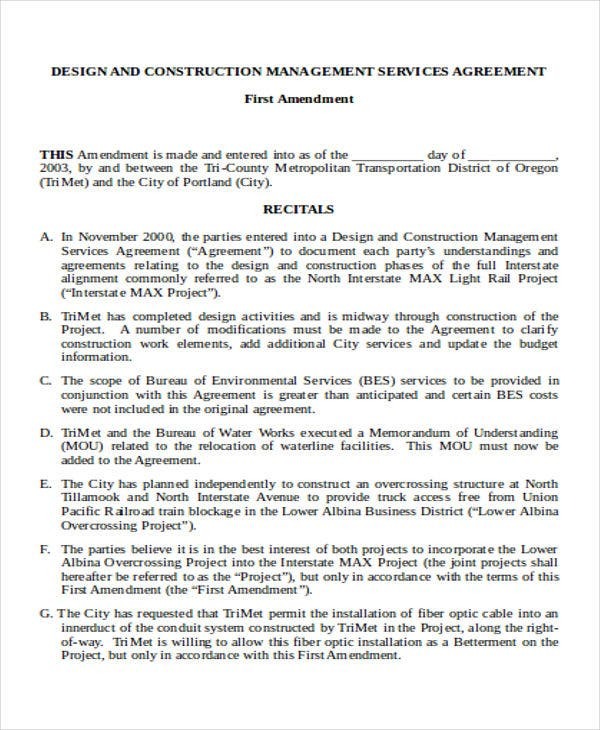 What is important is for you to ensure that you have a complete list of the things that should be followed by the entities to whom the agreement is for. 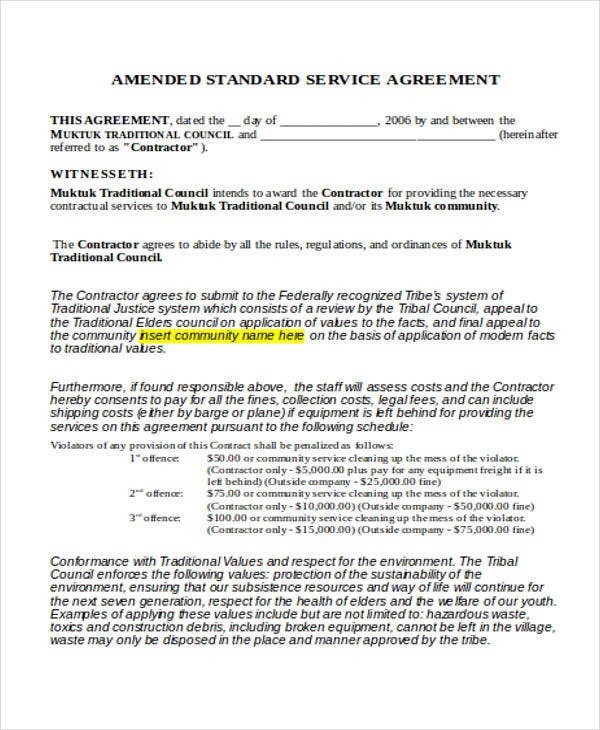 Be specific with your discussion. 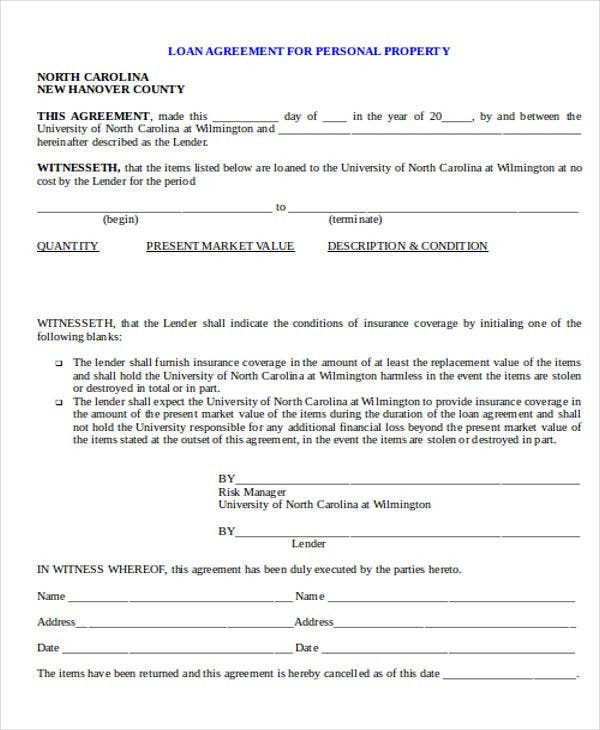 Make sure that you allot different areas of listing so you can properly enumerate all the agreement content accordingly. 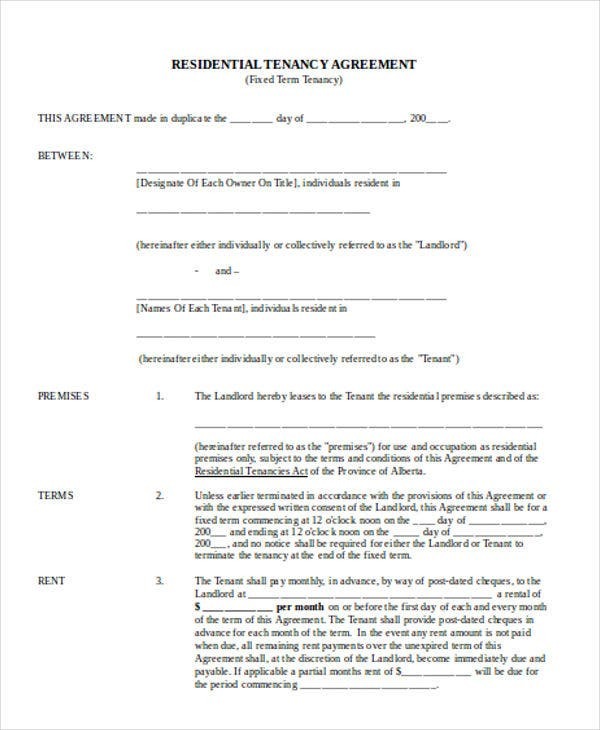 Be aware of the validity of the agreement. 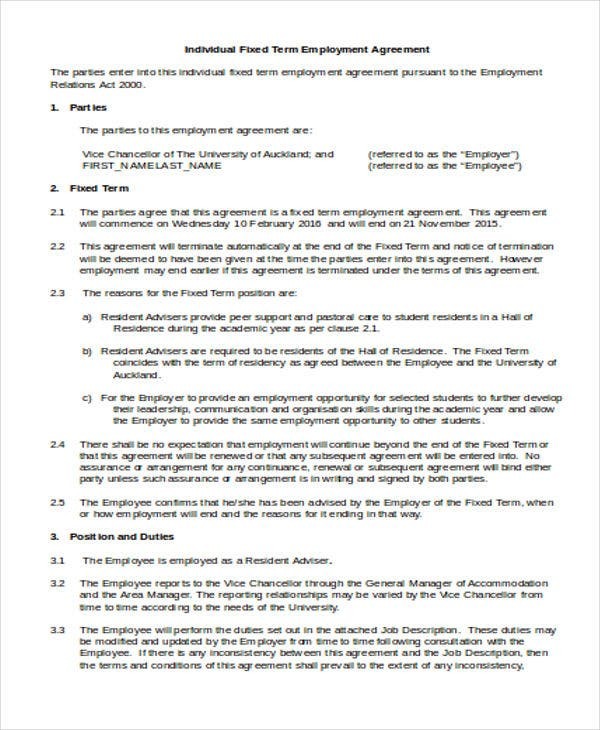 There are different situations where an agreement can occur. 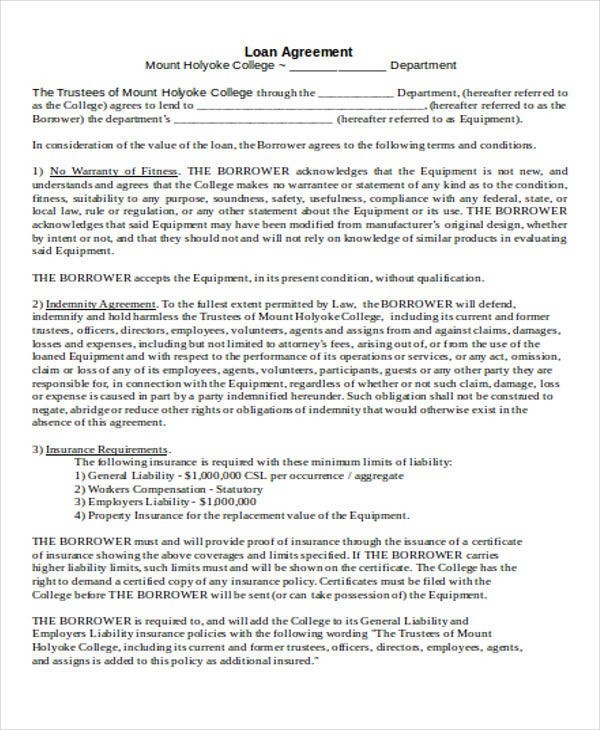 As an example, an employment agreement does not guarantee the employee that they will render work for the entire duration stated in the agreement. 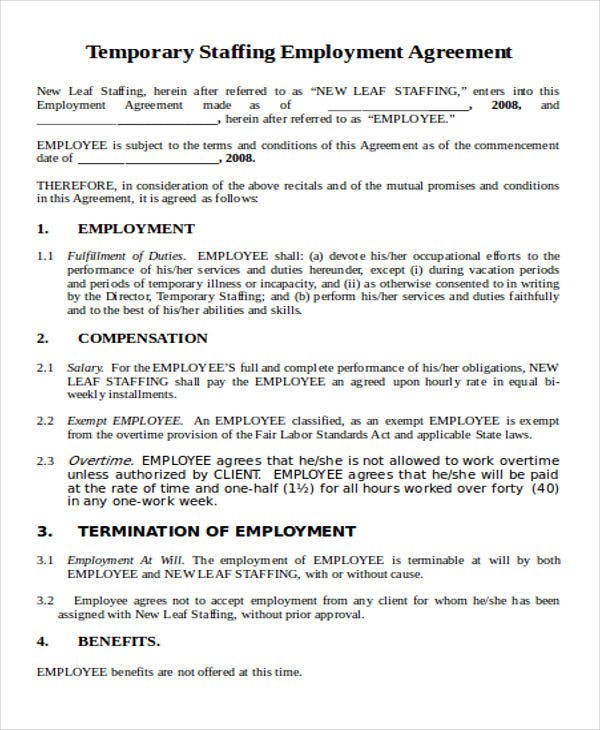 It may also depend on the performance of the employee and his / her work ethics and behavior. 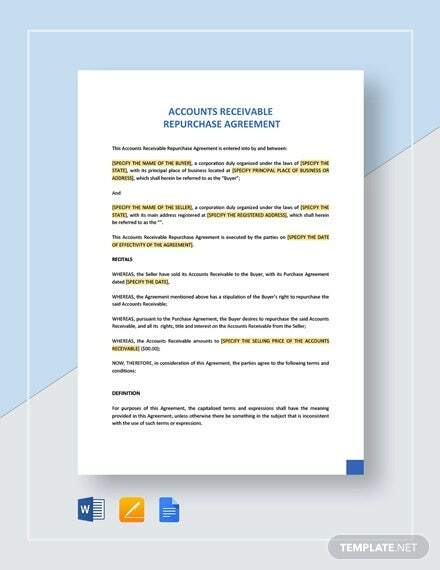 On the other hand, a sales agreement is very precise by the date when a sale is to be transacted while maintaining the validity of its terms and conditions. 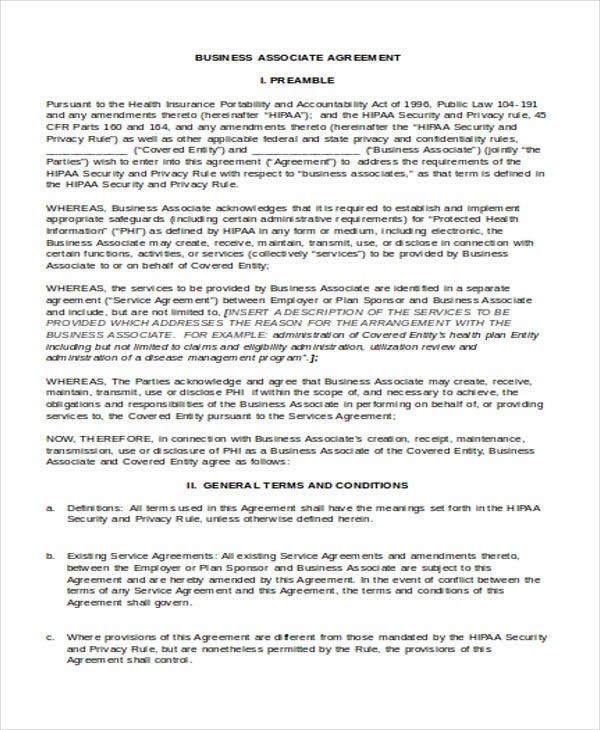 Otherwise, a breach in a sales agreement’s clause may lead to a lawsuit. 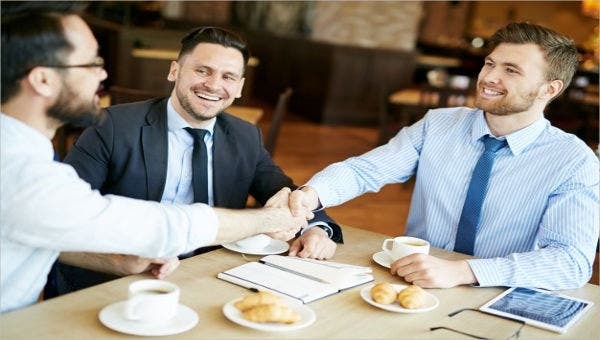 Be particular with the words that you will use. 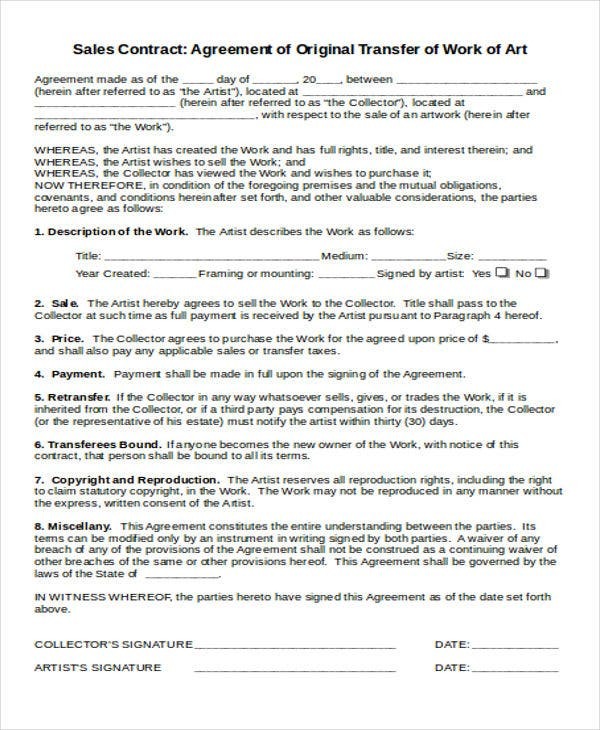 Make sure that you will take time in creating an agreement. 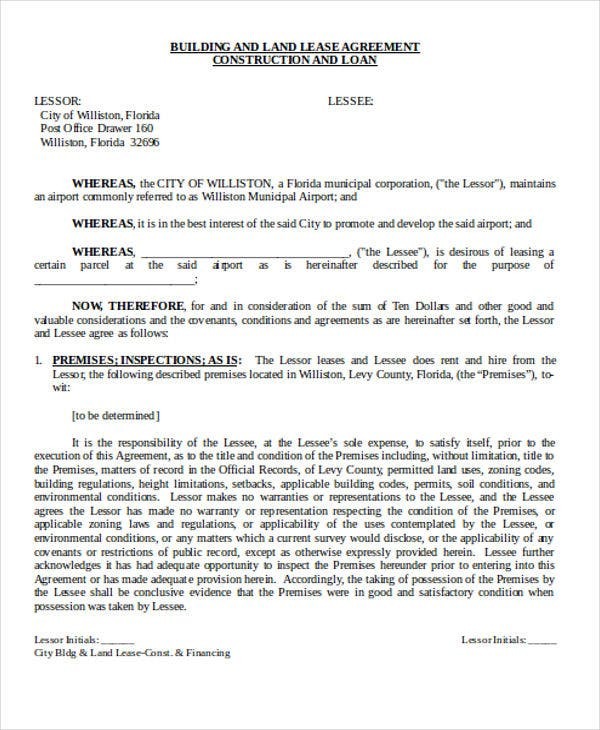 There are words that can be misleading, and there are also items of discussion that may be interpreted differently by the other party involved in the transaction. 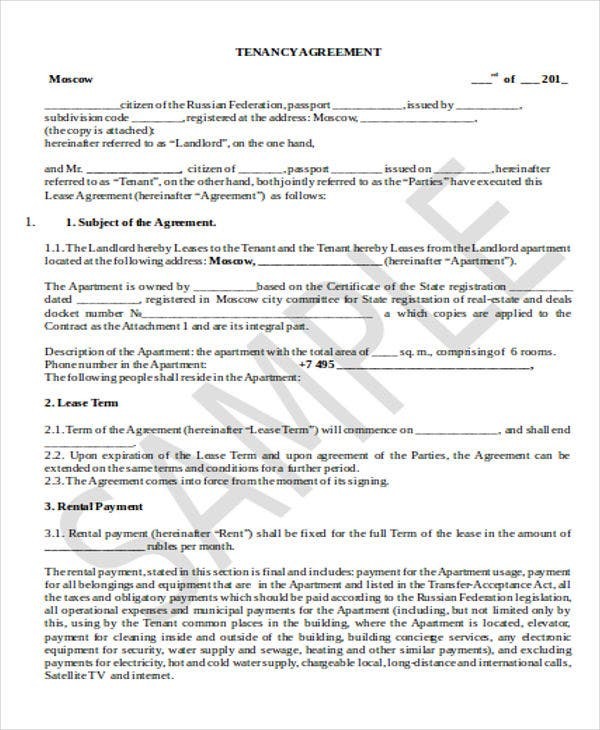 Especially in creating contract agreement templates, you need to make sure that you put the precise words needed for the transaction. 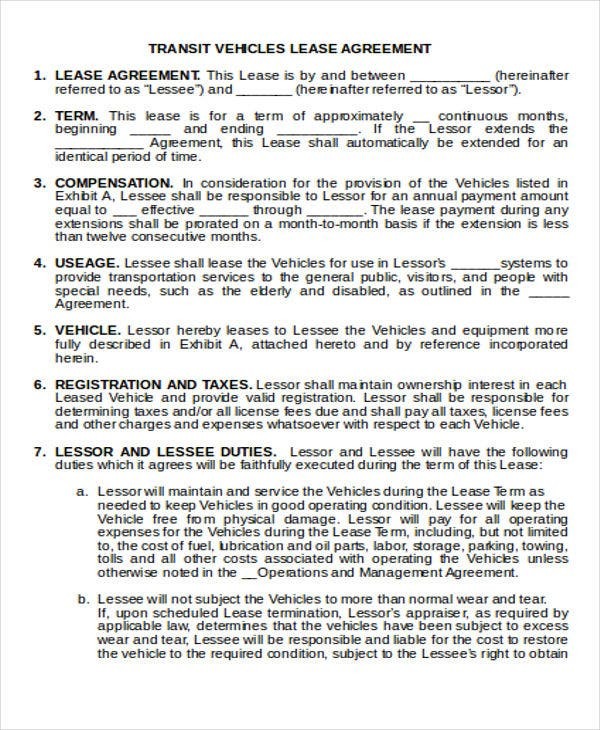 The simpler the language of the agreement, the less likely a mistake will occur. 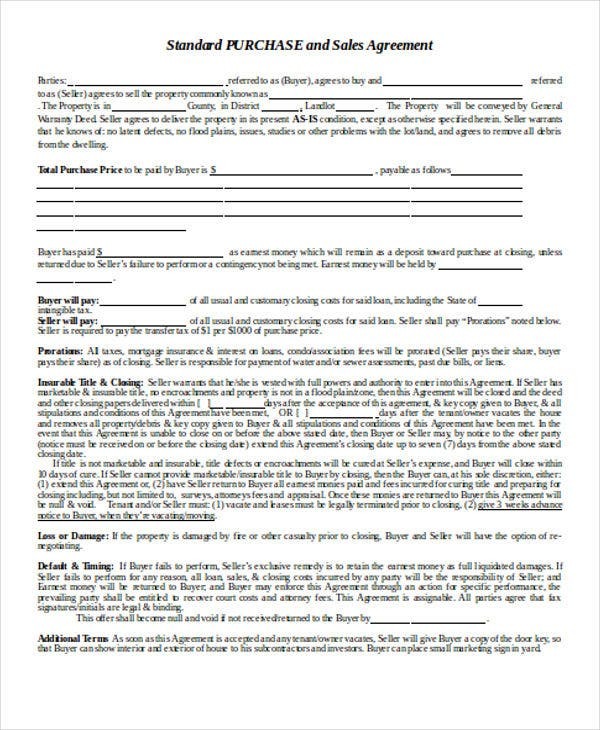 Creating an agreement is a task that needs extreme care as it is the legal basis that will guide the fate of a transaction. 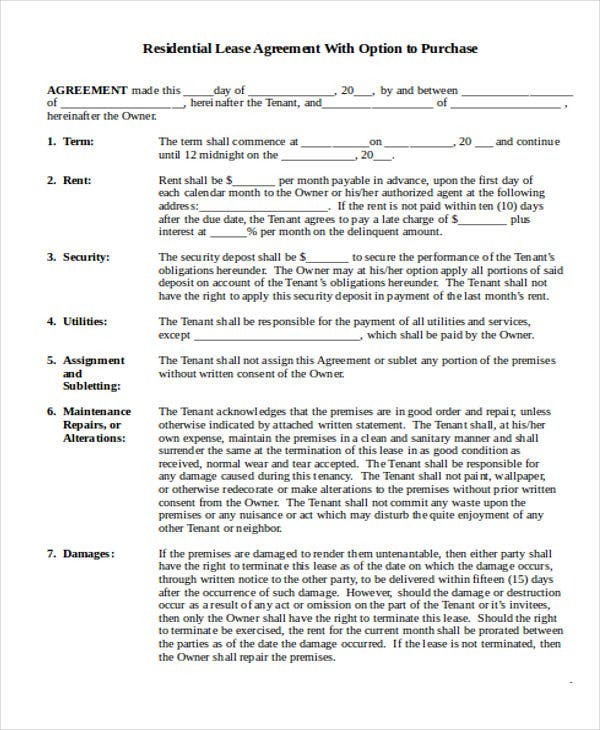 Following these guidelines when creating your agreement can help you in a lot of ways possible.